Middle School City Championship bracket play has already begun an champions will be crowned on Wednesday, February 3, 2010. Here is the latest statistics released from Gentry Statistical Services on January 25, 2010. 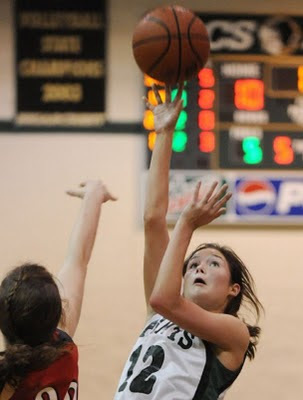 Girls and boys, 6/7:30 p.m. -- City University at MASE, Westwood at River City, Rossville at FACS. Girls only, 6 p.m. -- Hutchison at St. Agnes. This season Peach State Hoops begin releasing a college player ranking called the JumpOffPlus.com College Player Top 25 Rankings. For the class of 2013 Georgia freshman Jasmine James (Bartlett) is ranked 5th. 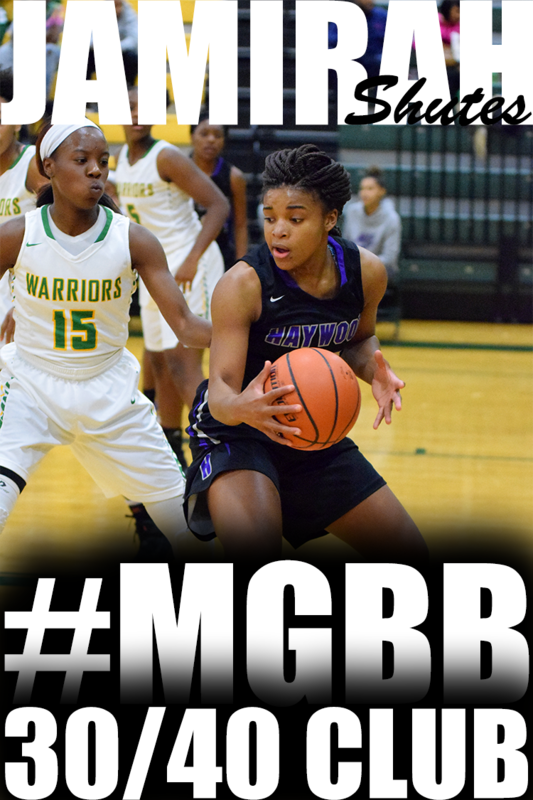 Girls and boys, 6/7:30 p.m. -- Central at Mitchell, Hamilton at East, White Station at Whitehaven, Cordova at Raleigh-Egypt, Bartlett at Bolton, Craigmont at Millington, Overton at Collierville, Germantown at Wooddale, Southwind at Houston, Ridgeway at Kirby, Northside at Trezevant, Frayser at Manassas, Hillcrest at Oakhaven, Sheffield at Carver, Fairley at BTW, City University at River City, Middle College at Westwood, MAHS at Douglass, Jackson Christian at Briarcrest, MHEA at St. Benedict, Bishop Byrne at Lausanne, ECS at Harding, SBEC at FACS, Fayette Academy at USJ, St. George's at TRA, Haywood at Covington, DeSoto Central at Horn Lake, Center Hill at Olive Branch, Southaven at Lake Cormorant. Girls only, 6 p.m. -- Catholic at St. Mary's, IC at Rossville. The Tennessee Associated Press released their latest ranking on January 25, 2010. Others receiving 12 or more points: Maryville 32. Lawrence County 30. Jackson Northside 18. Others receiving 12 or more points: Macon County 31. Polk County 23. CPA 17. CAK 14. Others receiving 12 or more points: DCA 17. Memphis had a double header on Sunday I'm sure you did not know of. No, I'm not talking about the University of Memphis squads. I'm talking about a double header of former Memphis players going up against each other in conference matches. Today on CSS channel 6 in Memphis, Ole Miss played at Georgia and Middle Tennessee Stated visited Western Kentucky. Ole Miss upset #8 ranked Georgia. Ole Miss also upset #12 ranked LSU one week ago. Ole Miss has put themselves in position to be the number 1 team in the SEC conference. Memphis players on Ole Miss squad are senior LaKendra Phillips (Ridgeway), Junior Alliesha Easley (Briarcrest) (out with knee injury) and sophomore LaTosha Laws (Northside). Freshman Jasmine James (Bartlett) is the only Memphis player on the Georgia team. For more on the game click here. Middle Tennessee defeated Western Kentucky for the fourth straight time. Middle Tennessee is currently in first place in the Sun Belt Conference. Memphis players on their roster are sophomore Tina Stewart (Central) and freshman Jamila Ajanaku (Central). Junior Amy McNear (East) and sophomore Caitlin House (Briarcrest) are the Memphis players on the Western Kentucky team. I don't know how but I left my camcorder at the house. I'm definitely going to have to give you a visual of the intimidating entrance Central has coming out of the locker room. The first time I witnessed this was two or three years ago at Northside. If you watch their entrance, you would agree Central is not a team. 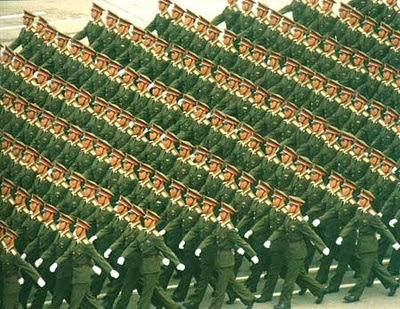 THEY ARE AN ARMY. Last night the team came out FLEXING in their all white Under Armour shoes. Or should I say ICEY WHITES. They actually came out in the warm ups doing a version of the gansta walk. That's what they called it back in my day. I'm sure it has a new name for this generation. LOL. To me the most intimidating part about their team's entrance from the locker room, is when all 50 of the coaching staff members come out all dressed in black. You know I'm exaggerating about it being 50 members but it is a lot of them. While Central was dancing, White Station had their game face on ready for war. What peaked my entrance early on in the game was the fact that Central's Nina Davis was running point. It created mix-match situations on several possessions with posts defending guards. Although their were mix-match situations, White Station came out ready to battle. The first quarter ended in a tie. 17 -17. To start the second quarter off, Central's Aaliyah Whiteside went off at the three point line on consecutive possessions and helped Central gain the momentum. Heading into half time with a 7 point lead. 31-24. Third quarter was a very low scoring game. White Station turned up the defense and kept Central from scoring well into the under 3 minute mark of the quarter. And believe me the pressure was on. 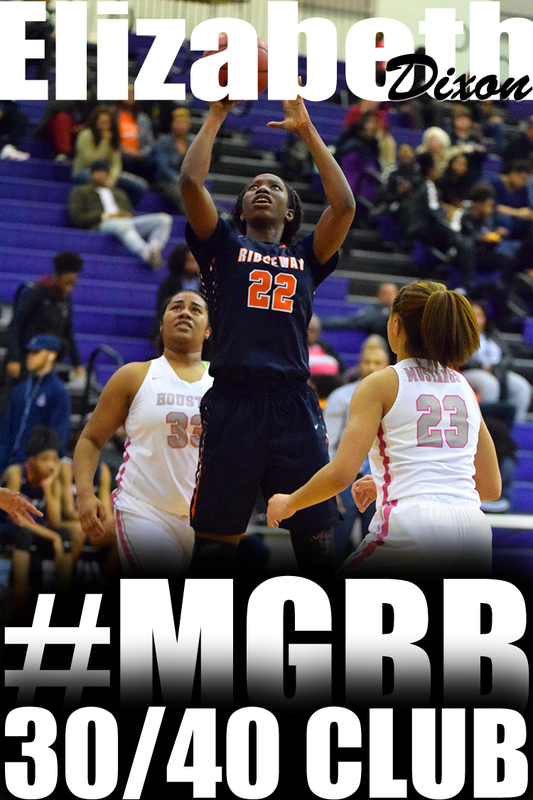 Senior Chetavia Rutherford was all in freshman Nina Davis at that point position. If Nina would have went to the restroom, Chetavia was probably gonna shadow her into the stall. White Station managed 6 points for the quarter Central only 5. Danielle began to suffer cramps at the end of the 3rd. And it would be interesting to see how she held up during the 4th with White Station gaining some momemtum. I think Chetavia made Nina a little upset because in the fourth, Nina went off. Up to that point, She only had 3 points the entire game. She picked up her aggressiveness offensively and started penetrating more for 2 And 1 situations. Finishing with 6 for the quarter. And don't forget the smooth Aaliyah Whiteside. She contributed 7 for the quarter. 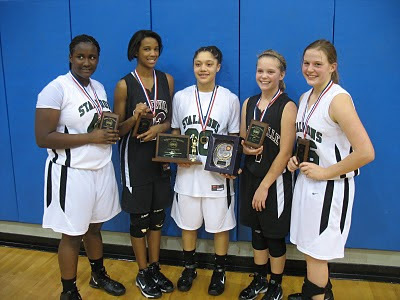 White Station (38) -- Bria Dillard 1, Red Payne 4, Breanna Ridgell 12, Chetavia Rutherford 12, Jasmine Settles 7, Carnecia Williams 2. Central (52) -- Danielle Ballard 9, Darianne Butler 4, Michella Carter 2, Nina Davis 9, Finesse James 6, Jalen O'Bannon 7, Aaliyah Whiteside 15. Records -- White Station 14-7, Central 13-3. For three quarters, the Lady Trojans of Millington and the Lady Wolves of Cordova played like a pair of prized fighters in a title bout each dishing out powerful punches. But Millington streaked to an 11-2 run to start the final period and held on to win, 69-58, in a key District 14-AAA basketball game Friday. Boys only, 7:30 p.m. -- St. Benedict at MUS, CBHS at Briarcrest. 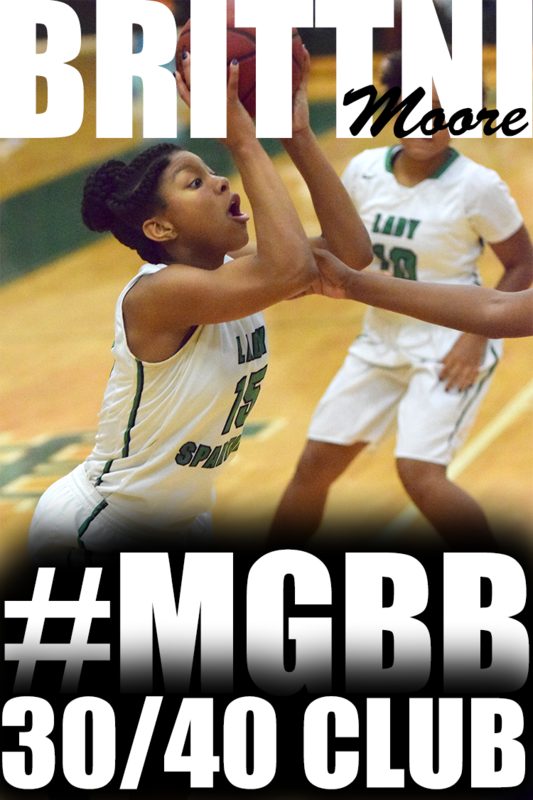 Girls only, 6 p.m. -- St. Agnes at Briarcrest, St. Cecilia at St. Mary's. Jasmine Newsome, Millington basketball: A 5-6 senior guard, Newsome has averaged 31 points over the Lady Trojans' last four contests, helping Millington remain undefeated in district play. 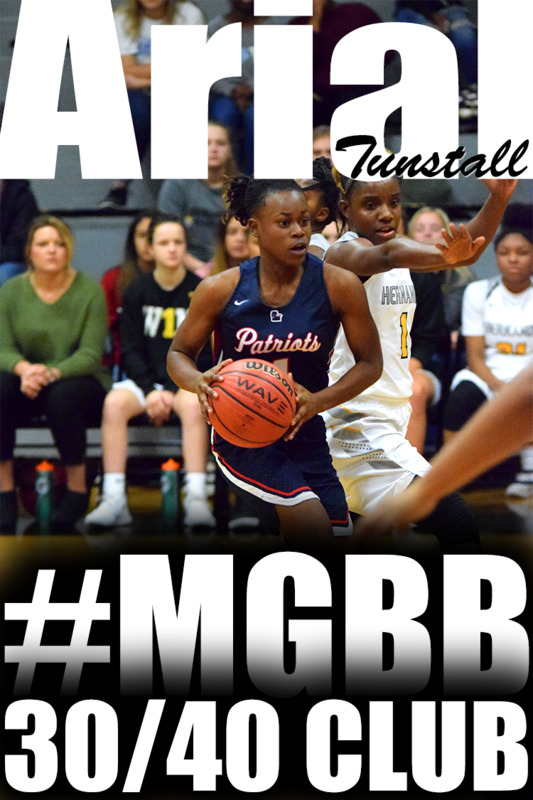 She scored a career-high 43 in a 74-46 victory over Bolton last week and had 28 points, seven steals and five assists in a 57-47 victory at Arlington on Tuesday. This should be an interesting game. I've watched White Station come out aggressive and over power Overton. Then one day later lose to Arlington by 9. They sent the Millington game into overtime before running out of gas and losing. To a couple of days later getting completely destroyed by Ridgeway in front of a fire hazard packed house. Then redeem themselves in the destruction of Ridgeway at home by 23 points. Which White Station team will show up for the game? There really isn't much to say about Central. They are the team to beat! White Station and Central are the only undefeated teams in District 16 AAA and are fighting for the chance to POSSIBLY play Overton in the City Championship game. Here is the latest statistics released from Gentry Statistical Services on January 18, 2010. Millington coach Stan Gatlin appreciates that fact as his team upped its record to 20-2 with a, 57-47, triumph over Arlington in District 14-AAA play Tuesday. This is the fourth consecutive campaign of 20 or more victories for Millington. Senior Jasmine Newsome, a Miss Everything speedster guard, poured in 27 points, grabbed 10 rebounds and dished out 11 assists for the Lady Trojans. Newsome also scored nine straight points at the end of the third quarter when Arlington was staging a comeback. The Tennessee Associated Press released their ranking on January 18, 2010. Others receiving 12 or more points: Cleveland 23. Lawrence County 22. Maryville 16. Memphis Overton 16. Jackson Northside 12. Others receiving 12 or more points: CPA 29. Macon County 18. Bolivar Central 12. Others receiving 12 or more points: Pope John Paul II 19. DCA 19. Boys only, 7:30 p.m. -- MUS at Briarcrest, CBHS at St. Benedict. 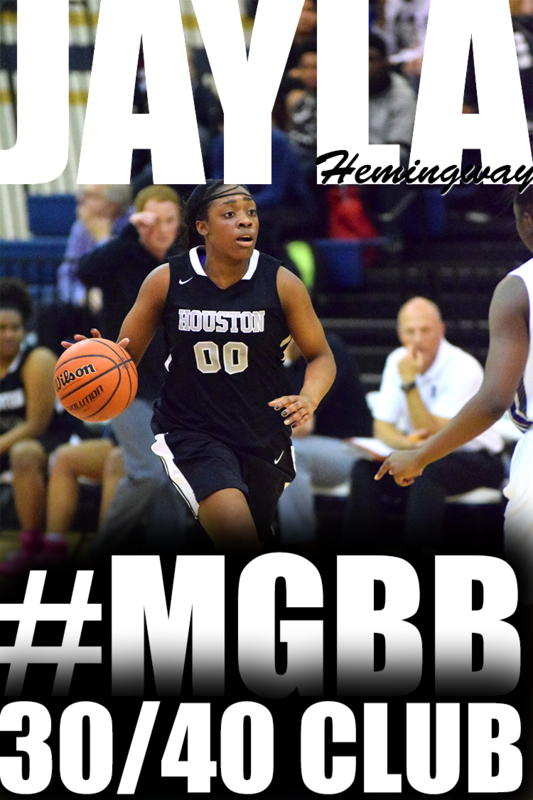 Girls only, 6 p.m. -- St. Agnes at St. Benedict, Hutchison at Briarcrest. Girls and boys, 6/7:30 p.m. -- Central at Melrose, Kingsbury at BTW, Fayette Academy at Catholic, FACS at TRA, Rossville at Westminster. Girls only, 6 p.m. -- St. George's at IC, St. Mary's at Bishop Byrne. Ariel Hearn, Arlington basketball: Hearn, a 5-7 sophomore guard, led the Lady Tigers to two district wins. 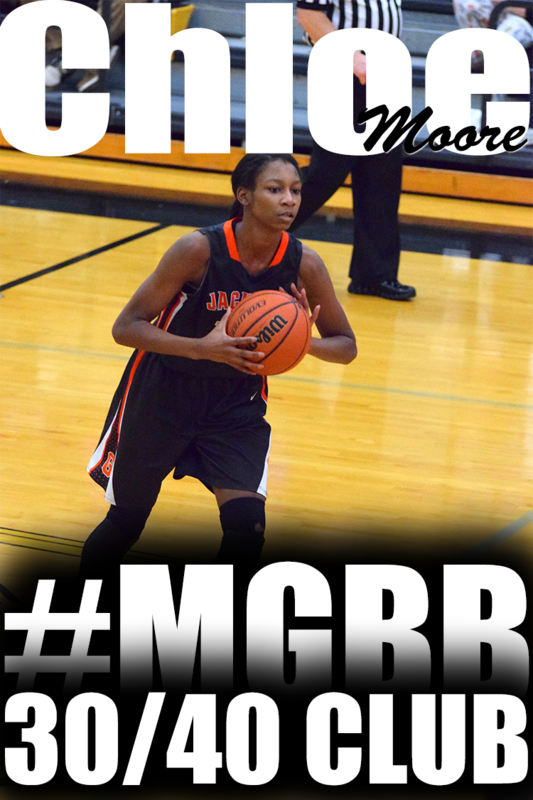 She had 19 points, seven assists, five rebounds and four steals in Friday’s win over Bolton and added 27 points, 10 assists, eight rebounds and four steals in Tuesday’s win at Cordova. According to Gentry Statistical Services, here are the statistical leaders. Former Bartlett standout Jasmine James has been nominated SEC Freshman of the Week. This is the fourth time out of 8 occasions for the Georgia Lady Bulldog. • Averaged 14.0 points, 3.0 rebounds, 2.0 assists and 1.5 steals in helping the Lady Bulldogs defeat Kentucky and Florida last week. • Knocked down the game-winning three-pointer from the top of the key with 17 seconds left in overtime against Kentucky. • Played a career-high 43 minutes versus the Wildcats. • Posted a game-high 17 points against Florida, the team-best seventh time this season she has led the Lady Bulldogs on the offensive end. • Also tied for game-high assist honors versus the Gators with three. 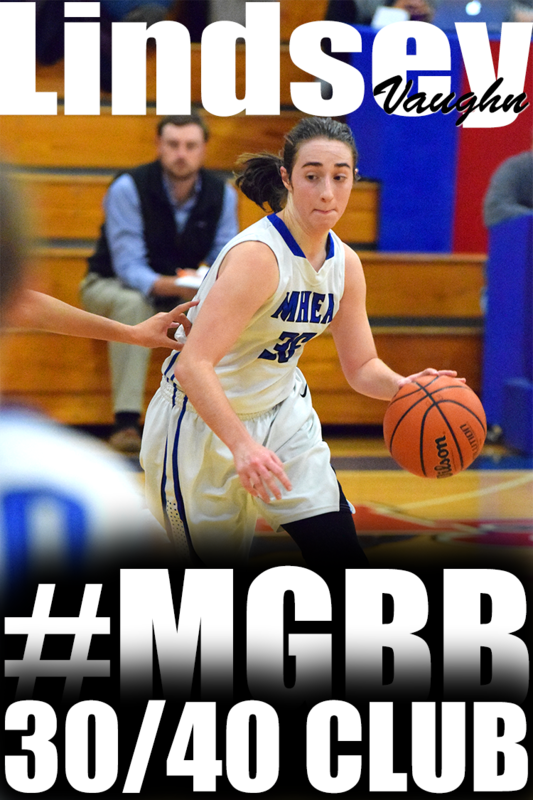 Girls only, 5:30 p.m. -- St. Agnes at Hutchison. 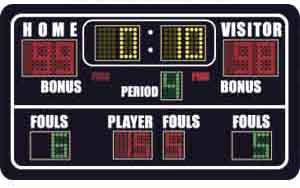 Click here for the District standings as of January 12, 2009 3:39 pm. This does not include yesterday's games. Arlington sophomore floor general Ariel Hearn loves a nail-biting basketball game. She was in heaven Tuesday scoring 27 points — 13 above her season average — and dishing out 10 assists leading the Lady Tigers to a 70-66 victory over Cordova. 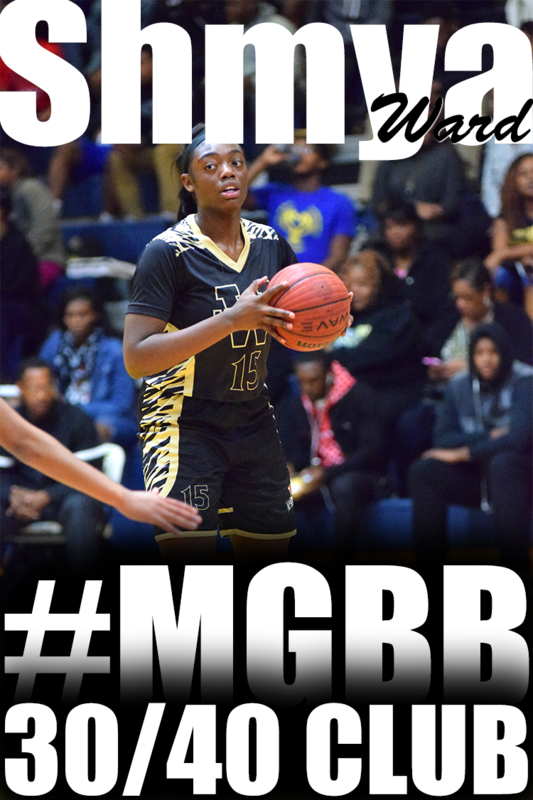 Girls and boys, 6/7:30 p.m. — Central at Whitehaven, Melrose at East, Mitchell at White Station, Arlington at Cordova, Bolton at Millington, Craigmont at Bartlett, Houston at Collierville, Kirby at Germantown, Overton at Wooddale, Southwind at Ridgeway, Trezevant at Northside, Manassas at Kingsbury, Sheffield at BTW, Oakhaven at Carver, Hillcrest at Fairley, City at Middle College, River City at MAHS, Westwood at Douglass, Bishop Byrne at Harding, FACS at Catholic, SBEC at Lausanne, Fayette Academy at TRA, St. George’s at Jackson Christian, MHEA at Brighton, FCA at St. Benedict, Horn Lake at Olive Branch, DeSoto Central at Southaven, Hernando at Clarksville. Boys only, 7:30 p.m. — ECS at MUS. Girls only, 6 p.m. — ECS at St. Mary’s, Rossville at Hutchison. The Associated Press released their Tennessee ranking on January 11, 2009. Others receiving 12 or more points: Lawrence County 40. Jackson Northside 40. Maryville 31. Memphis Overton 27. Clarksville 14. Others receiving 12 or more points: Upperman 25. Unicoi County 24. Polk County 23. CPA 19. Manassas 18. Pigeon Forge 17. Macon County 16. Others receiving 12 or more points: Bradford 37. Hampton 13. ....Complaints began rolling into the NCAA and WBCA offices in greater numbers two summers ago about a club team operated by Mike Flynn of Blue Star Basketball with elite players from all over the country, according to Reynolds. Even more concern was registered last summer with regard to the Nike-sponsored Tennessee Flight, which also fielded a team with players from all over the country. St. Benedict senior Ariel Revere loves shooting 3-pointers, especially when she can hear the swish of the ball landing in the net. 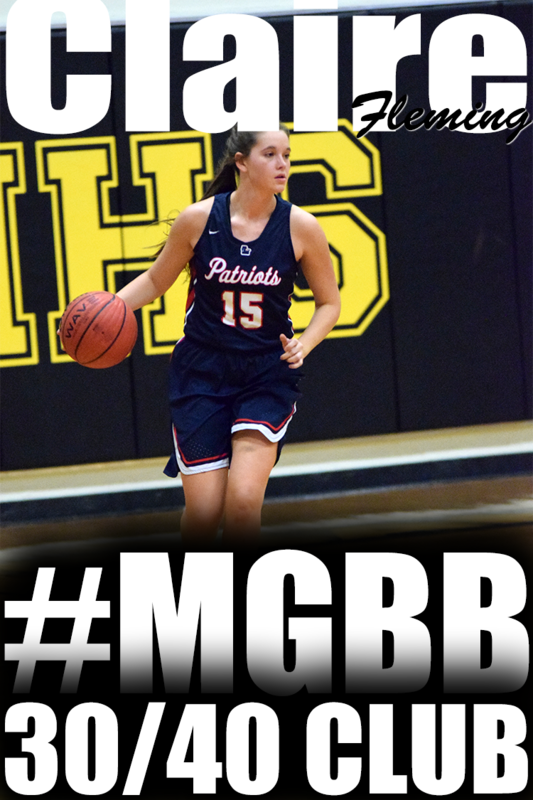 Revere buried three consecutive 3-pointers in the final two minutes to rally her team from 10 points down for a 55-51 victory over rival Briarcrest Christian Friday night at BCS' Rowell Arena. A number of spectators walked up to Lauren Avant after Friday’s game against Harding Academy, seemingly blissful to see the Lausanne Collegiate School star back in the lineup for only the second time since last year’s Division 2-A championship game. Avant had missed Lausanne's first 10 games as she recovered from injuries she sustained in an auto accident last March. Former Hillcrest standout, Crystal Riley, is back on the court at Kentucky. 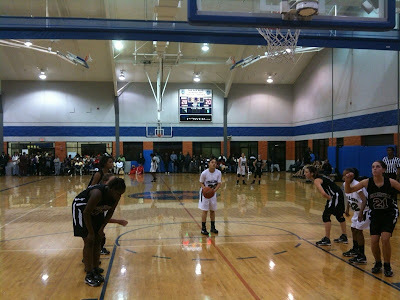 She faced off against another Memphis native Jasmine James and the Lady Bulldogs of Georgia in a SEC match up. Jasmine James knew she was going to be called on to win the game. Michael Dell is the brainchild of the Dell Computer. How do I know this because I am reading his book Direct from Dell. In his book, I learned an interesting technique about his success as a business owner which can be applied to girls basketball. It is so simple, however, it is almost always overlooked. Symone Daniels, St. Benedict basketball: A 5-10 junior forward, Daniels earned MVP honors at last week's Dragon Fire Invitational at Collierville High, where her Lady Eagles (12-3) knocked off Fairley, 34-27, to earn the tourney championship. Daniels pulled down 18 rebounds in the title-game victory. When it found itself trailing Ridgeway by double digits midway through the first quarter Tuesday at home, the Overton girls basketball team didn't panic. Instead, the Lady Wolverines calmly applied the intense defensive pressure that has become their trademark over the past two seasons, forcing 27 Ridgeway turnovers in rallying to beat the Lady Roadrunners, 55-48. Click here for the complete Commercial Appeal story. Two good defenses, and four hard days of basketball took their toll. But somehow, St. Benedict of Auburndale pulled themselves together to win the Dragon Fire Invitational with a 34-27 victory over Fairley on Wednesday night at Collierville. "We just had it in our minds that we weren't going to lose this time," said Eagles' junior star Symone Daniels, who scored just five points, but clinched MVP honors with 18 rebounds. Her final two points came from the free throw line with 55.5 seconds left to cap the night's scoring. Girls and boys, 6/7:30 p.m. — Mitchell at Central, East at Hamilton, Whitehaven at White Station, Bartlett at Arlington, Cordova at Bolton, Millington at Raleigh-Egypt, Germantown at Collierville, Houston at Wooddale, Southwind at Kirby, Ridgeway at Overton, Frayser at Kingsbury, Northside at Manassas, BTW at Hillcrest, Carver at Fairley, Oakhaven at Sheffield, River City at City University, Westwood at Middle College, Douglass at MAHS, Oakhaven at Sheffield, Bishop Byrne at ECS, Catholic at Lausanne, FACS at Harding, Fayette Academy at Rossville, St. George’s at USJ, Jackson Christian at TRA, DeSoto Central at Brighton, Covington at Crockett County, Center Hill at Rosa Fort, Olive Branch at Southaven. 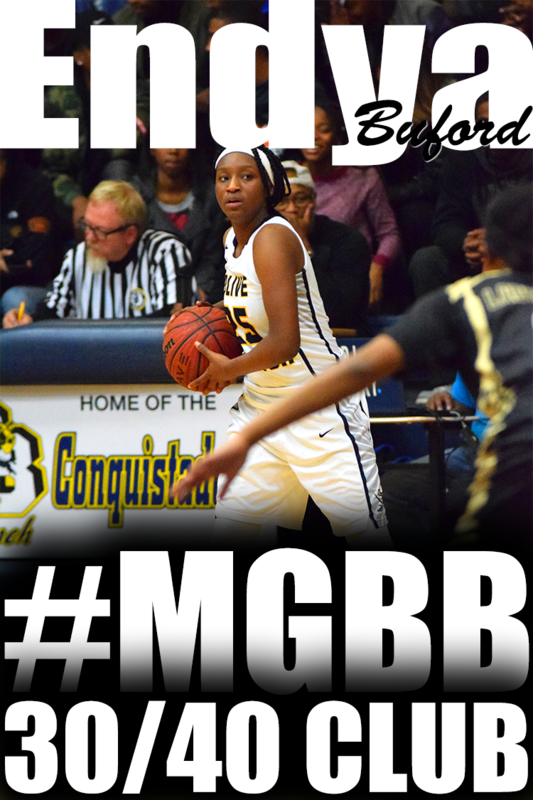 Girls only, 6 p.m. — Melrose at Trezevant, Briarcrest at St. Agnes, Hutchison at St. Benedict, SBEC at St. Mary’s. Boys only, 7:30 p.m. — Briarcrest at CBHS, MUS at St. Benedict. Saturday two Shelby County schools, both from Collierville, collided for the MAM Christmas Classic Championship. It was the first trip to the championship round for both Collierville Middle and Schilling Farms Middle. Each team advanced by defeating teams from both the city, Snowden, and county, Shadowlawn, in the Girls 8th Grade tournament division. Collierville jumped out to an early lead behind the hot three point shooting of Sidney Smith. Schilling didn’t seem to have an answer. The score at the end of one was Collierville Middle 12, Schilling Farms 4. The second quarter opened with Schilling eighth grader Marissa Knox going to the line and hitting two followed by Elise Holden for two more. The score at the half was Collierville Middle 13, Schilling 10. The third quarter was a battle with Schilling slowly chipping away at the lead. Schilling evened the score at 20 with 4:24 left in the game. Then Madison McCaster hit a put back to take the lead and then Knox hit the three to push the lead to five. Schilling never looked back hitting their free throws down the stretch to take the championship 29-20. This was a great game by two great Collierville teams. 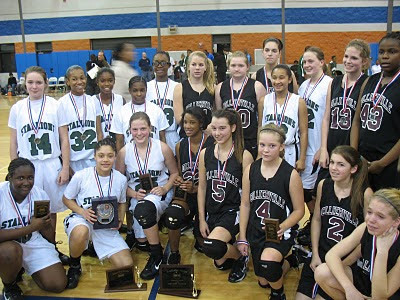 The future looks bright for Collierville girls’ basketball! I had the opportunity to catch a middle school game during the Memphis Athletic Ministries (MAM) Christmas tournament on New Years day. And I was not disappointed. You would have thought this was a high school game with the amount of fans in the stands and lined up on the walls. The semi-final match up was undefeated Snowden and Schilling Farms. 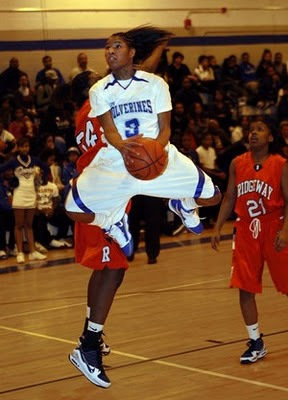 I have to be honest Snowden by far was probably the most talented and athletic team on the floor. However, Schilling Farms was not phased with playing "The Team". They went out and executed their game plan and was lead by eighth grader Marissa Knox. Schilling Farms won 47-43. Miss Knox has a bright future in basketball. This is only my second time seeing her in action and based on the first time, I questioned her ability to go left. Well not only did she go left, she went right, she went up, and she will get down...Well, what I am trying to say is that she has the complete package. She dribbles with her head up coming down the court. She has a nice jump shot. She can hit the 3. She is not afraid of using her body while penetrating in traffic for a layup. I was extremely impressed. Everyone is pretty much familiar with Snowden's eighth grader Tia Wooten. She pretty much towers over everyone else on the court. She works inside and out rebounding, blocking, handling the ball and going coast to coast. She will need to work on avoiding the charge in transition and body control on stick backs. Snowden's has another eighth grader who is excellent off the dribble, Minyone Hill. I hope I spelled her name correctly. She also has range but getting to the basket is her strength. 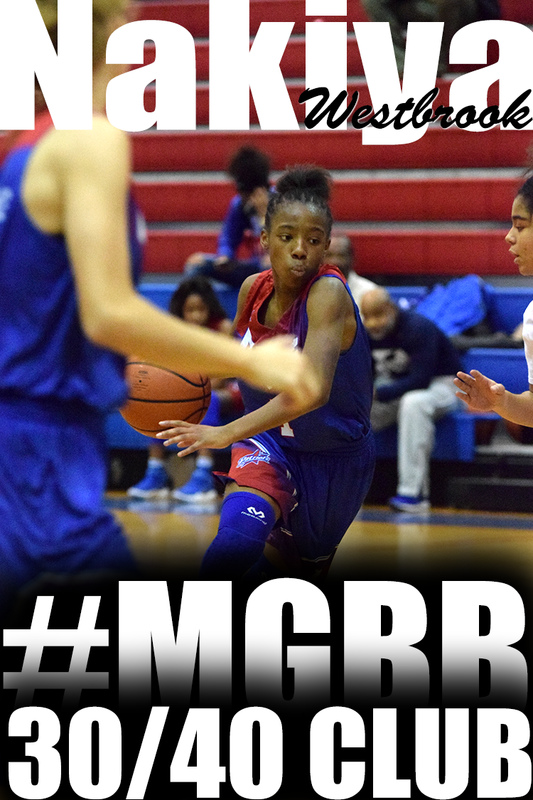 The future at Snowden is sixth grader, Miyah Barnes. She was probably the smallest player on the court but she runs the team from the point guard position.